There have been incredible advancements in the field of dentistry. We have responded by expanding our range of dental services to meet your needs. A visit to the dentist’s office isn’t just about checking for cavities anymore. Dr. Cynthia Lehnertz and her staff are at the forefront of the latest research in dentistry and up-to-date methods and technology to help patients’ achieve their desired smiles. 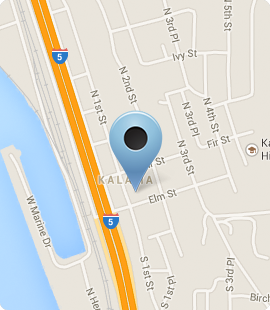 At Kalama Family Dental, we regularly deliver a wide variety of general dental procedures. 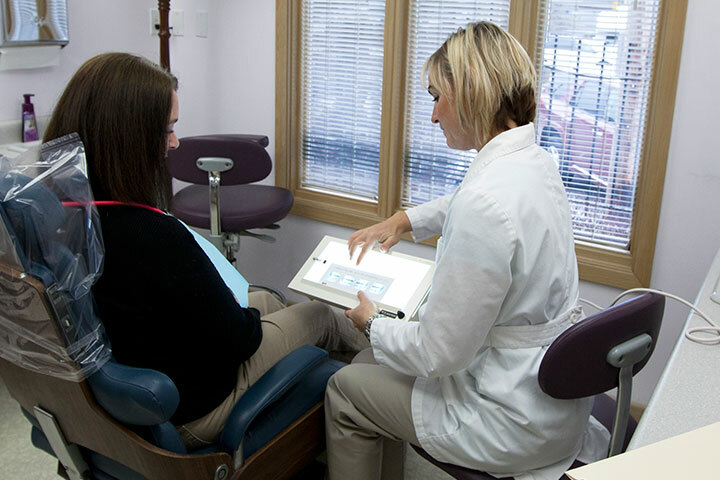 With an arsenal of equipment and an expert multidisciplinary staff dedicated to your dental health, we are in a unique position to offer you the best-in-class dental care. We all know that good oral hygiene keeps your teeth looking clean and shiny. Were you aware that good oral hygiene also essential to your overall health? It’s true, poor oral hygiene can lead to a variety of dental and medical problems such as gum disease, heart disease, stroke, infection, and even diabetes. That’s why dentists recommend your teeth be cleaned professionally a minimum of twice a year. Teeth cleaning is the removal of dental plaque and tartar in order to prevent cavities, gingivitis and gum disease. The average dental cleaning is a routine procedure that takes 45 minutes to an hour and will leave your teeth feeling nice a smooth. At Kalama Family Dental, Dr. Cynthia Lehnertz and her staff specialize in and frequently perform a variety of different cleaning procedures, from scaling the plaque to whitening your teeth. You can rest assured that your cleaning will be performed by a skilled and experienced dental professional. For nearly 150 years, cavities were filled with mixtures of metals, including silver and mercury. Seeing dark grey areas in someone’s mouth when they laughed was common place. Today, you can get your cavities, as well as any other smaller hollow areas in your teeth, filled with composite fillings. Composite fillings are made from resins that match your tooth’s natural color, so they are very difficult to see when you smile. At Kalama Family Dental, we always make every attempt to treat your teeth and remedy any dental malady. Unfortunately, in some cases damage to teeth is in such an advanced stage that it is necessary to extract the tooth in order to maintain dental health. If a tooth is broken, cracked or extensively decayed it is sometimes necessary to remove it. Also, a tooth that is associated with advanced stages of periodontal disease should be removed, as well as teeth that are poorly positioned or non-functional.